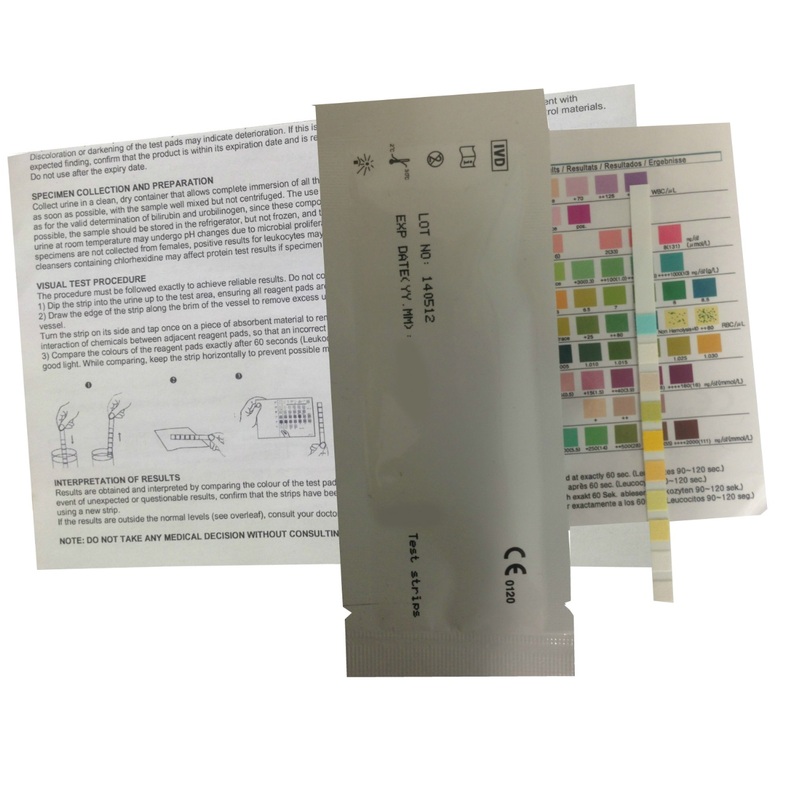 These urine test strips can be used by consumers and medical professionals and the pack will include detailed instructions and a colour reference chart. You will receive 2 test strips sealed in 1 foil packet. 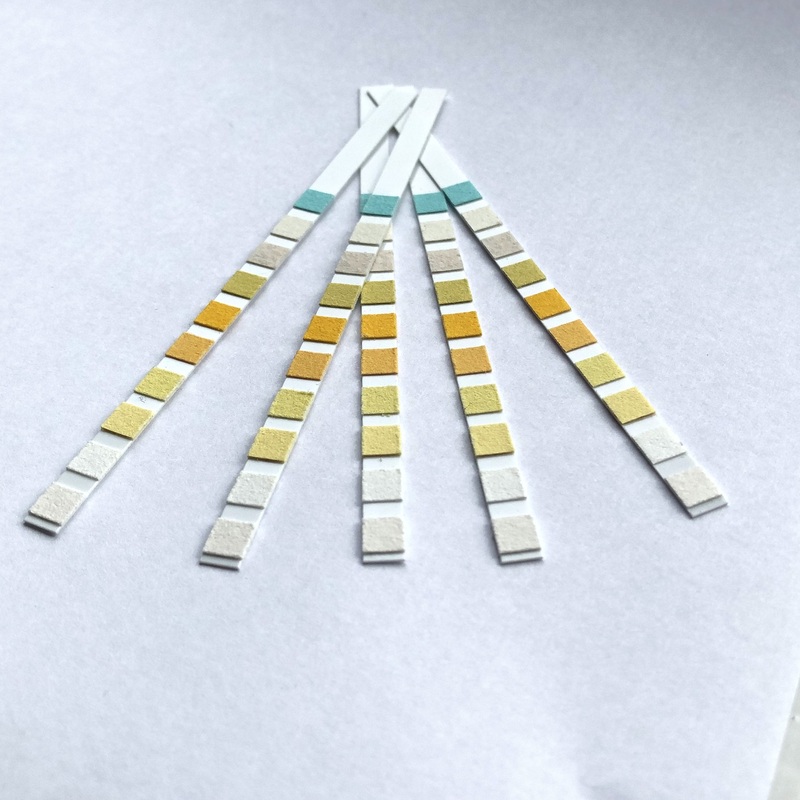 These urine test strips are simple to use and can provide early indications of developing health problems and identify potential abnormal functions requiring more extensive testing. Additionally, routine use is frequently recommended when monitoring certain existing and chronic health conditions. 1 x 2 test packs contain 2 strips per foil pouch. 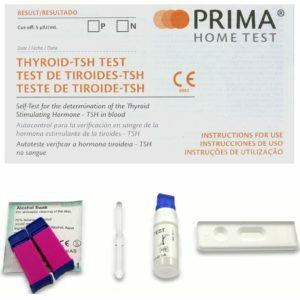 The tests will have at least 12 months to expiry. Once the pouch has been opened, the remaining strips remain stable for up to 30 days as long as the pouch is immediately re-sealed. 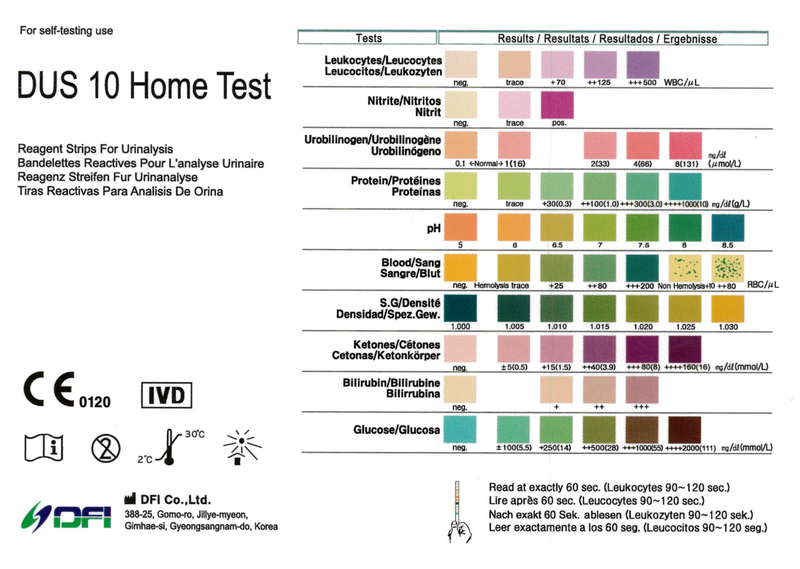 These urine test strips can be used by consumers and medical professionals and the pack will include detailed instructions and a colour reference chart. The strips are the same as the one’s used by your GP or Hospital. If you are unable to understand the test result then we recommend you visit your GP. 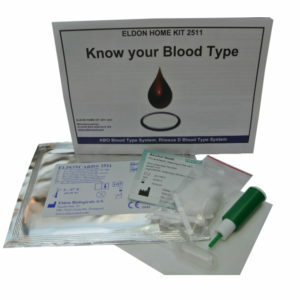 Effectively any positive result for any of the tests will require further investigation unless the likely cause of the positive result is already known e.g. blood in urine can be a normal result if the urine is from a menstruating female. If any medical professional buying these strips wishes to purchase the automatic reader/urinalysis machine please contact us by clicking here.